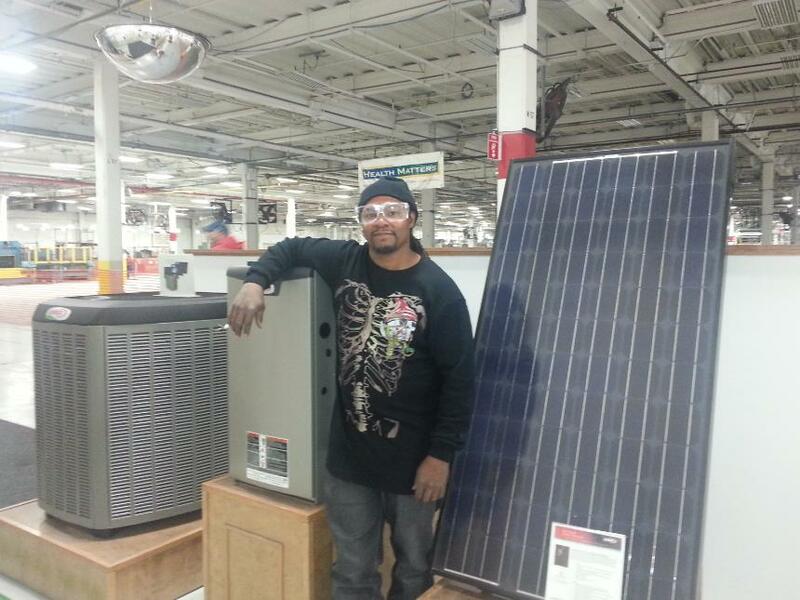 D's Air Heating, Inc your Lennox dealer gets the job done right! Our HVAC construction experts are dedicated to completing your project (large or small) with quality results, on time, and within your budget. If you are looking to install a small add-on heating system for your new addition or remove your existing boiler and convert your system to forced air for your new house, we team up with architects and engineers to get the job done. Need new furnace? 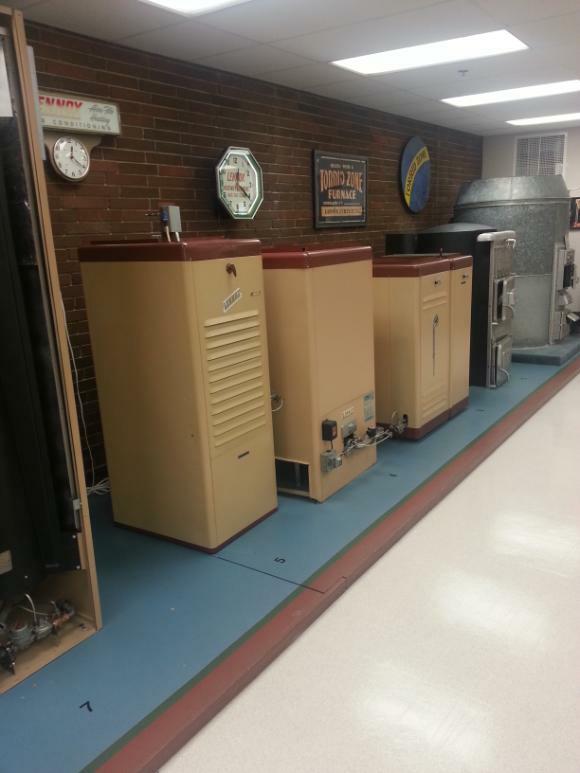 Need your boiler retrofit? Is it time for a new air conditioner? We will make your dreams a reality. 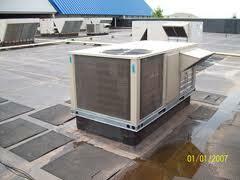 We have years of experience planning, managing, and executing construction HVAC projects of all kinds. Our team is professional and reliable, and we will work within your constraints. We always stay on the job until it's done to your satisfaction.